Legacies - Mombie Dearest - Advance Preview: "Partying Like In The TVD Days"
6 Episodes into Legacies and I couldn`t be more addicted. The TVD-verse second offspring continues to develop their stories and characters with a strong pace and touching writing. 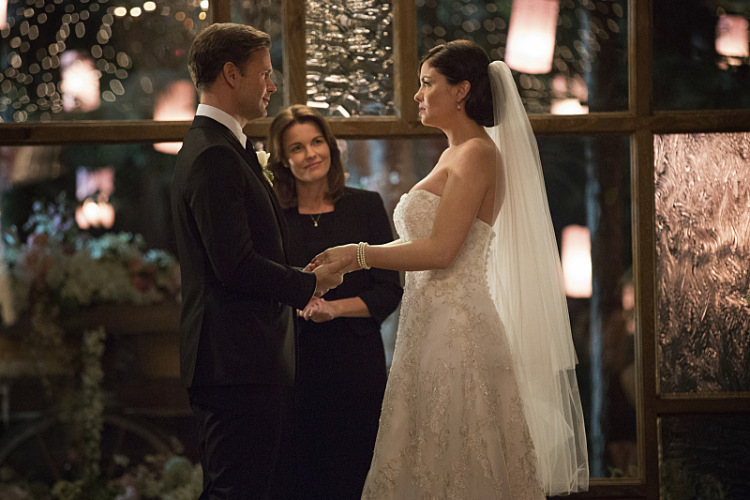 Like every party in the TVD-verse we are treated to great song adaptations and lots of tears. Marguerite MacIntyre (formerly Sheriff Forbes) who wrote this episode, went all out creating an outing that now carries multiple tissue boxes on its conscience. Previews are always so hard to write especially when all that`s happened is closely connected. Luckily the promo revealed enough information to let me play around with my words. 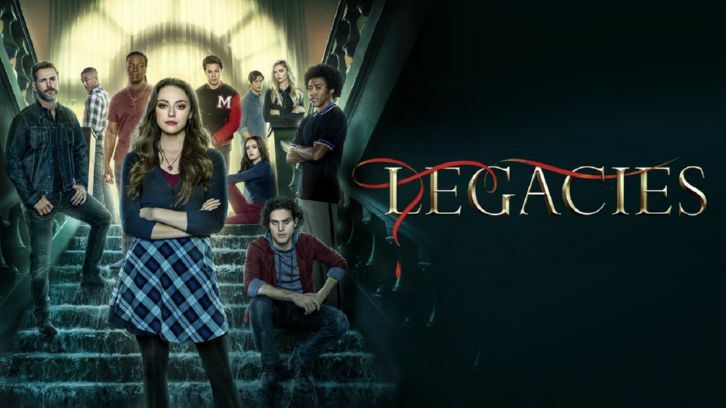 As shown in the promo "Jo Parker" enters the world of Legacies. Her comeback if real or unreal certainly hits very close to home, especially Alaric and Josie whose loneliness gets more apparent with Jo`s reemerging. Kaylee Bryant once again got a lot of space to shine here as the bts crew really went out in making Jo and Josie resemble even more. Josie has a mom and it this had nothing to do with Caroline, it has more to do with Lizzie being so much like Caroline that Josie can`t really find her own path. Once again Josie`s living in Lizzie´s shadows comes up and seems like the story is taking a turn as Josie seems to have seen the light after spending time with "Jo". Meanwhile, Lizzie who refers to "Jo" as BioMom isn`t seemingly affected by her arrival she has a party to plan. The Twins Sweet-16 is a bash like only a TVD related show knows to throw it. A very bright spark during this outing was MG. Generally, not a fan of the character as he is way too much into your face, yet the sob he is going through is relatable to anyone who has ever pined over someone else. With MG I am never sure if he really likes Lizzie or if he likes what Lizzie presents, that ideal all American girl. Nevertheless, MG and Penelope swoop up a plan which is both entertaining and poignant in making both characters more likable. Not that Penelope wants to be liked just we get to know her a bit better and she is an exquisite friend to MG and I like that type of loyalty. 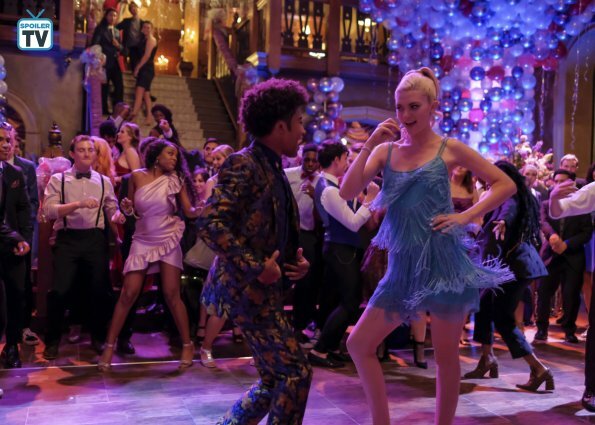 And while MG puts out his best dance moves he succeeds in pushing Rafael out of Lizzie's head, at least until Raf appears in a Bond-worthy suite. And finally, they end up talking about that hookup. Hopes ride on cloud 7 is refreshing. It was obvious Danielle was enjoying playing on a bit lighter side than usual. This lead up to her searching for a friend to talk about Landon and who better than Rafael. In return for a favor the two of them end up prepping Rafael for the Sweet 16 party which lands them caught up in Penelope`s boundary spell giving MG enough time to work with Lizzie. I am really enjoying the chemistry between Raf and Hope and I am not sure if the writers are really sure where they are heading with these two but I felt a lot of sparks. The two of them recognize each other and the demons they carry come out to play. And before saying goodbye I recommend at least 1 box of tissues while watching this cause a rendition of Avicii's "Wake me up" hits all the emotional buttons, setting up some POTM and SOTW nominations. Also, Caroline`s whereabouts finally get a mention. Are you looking forward to "Jo`s" return to the TVD-verse? Or do you find this story to be too pushy? Sound off in the comment section about your expectations and your general feelings. Till the next preview guys. . .